Omega-3 are essential fatty acids that are necessary for the human body but cannot be produced by the body. Omega 3 essential fatty acids have been scientifically shown to be a crucial requirement for health and important in the prevention of illnesses such as heart disease, arthritis, ADD, depression, stroke, cancer, diabetes, high blood pressure, obesity, osteoporosis, Crohn's disease, ulcerative colitis, eczema, learning and cognitive development problems. We must consume omega-3 from either food or supplements. Omega-3 fatty acids play an important role in brain function and during normal growth and development. Krill oil comes from a tiny shrimp-like creature that lives in the pristine waters of Antarctica. Krill feed on plankton floating on the ocean's surface. Krill oil contains high amounts of beneficial omega-3 fats EPA and DHA. 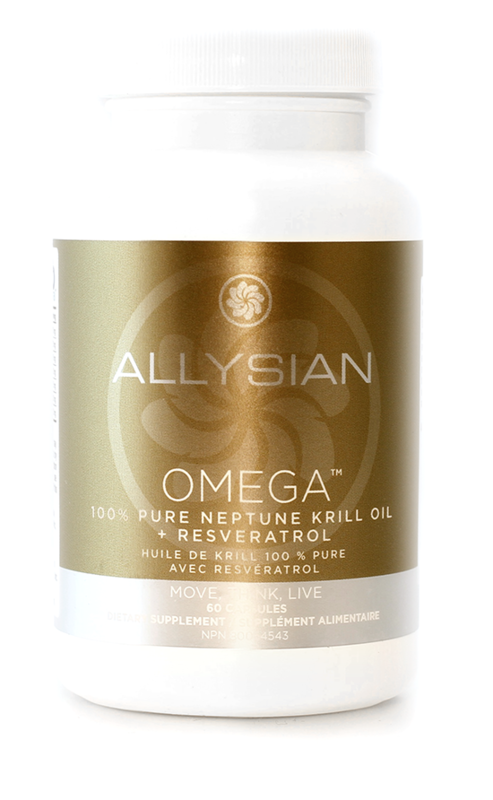 But what sets it apart from fish oil is that its omega-3 fats are in a much more absorbable form that's ready to be used by your body. Also, because krill is at the bottom of the food chain, it does not accumulate mercury or other heavy metals, unlike large fish species. A reason to choose krill oil is that it is rich in antioxidants, meaning it will not become rancid inside your body and will not lead to free radical formation. One of the most powerful antioxidants in krill oil is astaxanthin, a unique marine-source flavonoid that bonds with EPA and DHA, making them more bioavailable. The reality of today’s fast paced lives, is that very few people get the necessary daily intake of fruits and vegetables in our diets. Green drinks or powders, just as the name implies, are food supplements made from a concentration or a combination of greens like spinach or kale, or edible marine plants like seaweed. Coming in convenient prepared form, it’s then very easy to integrate green drinks or powders into your diet to maximize their healthful goodness. Always choose brands that are certified organic as these have been manufactured following stricter standards, which include use of certified organic produce, and safer processing methods to guarantee minimal oxidation. Making smoothies with your trusty blender and adding fresh fruits like bananas, cantaloupe, or mangoes is the most popular way to prepare them. Humifulvate is a distinct mixture of predominantly humic and fulvic acids. It is extracted from peat, an organic, natural product. Firstly, the Humifulvate surrounds each mineral and metal and carries it into the body, releasing just the right amount to meet the individual needs of each body cell. Then the magic of the Humifulvate takes over; surrounding and removing the toxic heavy metals. Protein powders come in various forms. The three common ones are whey, soy, and casein protein. Numerous studies show that it can help you increase strength, gain muscle and lose significant amounts of body fat. Whey is the most commonly used, because it’s a water-soluble milk protein. It’s also a complete protein, so it’s got all those advantages. Complete proteins contain all nine of the amino acids necessary for human dietary needs. People who are vegan may prefer soy protein, although its taste is sometimes considered to be more unpleasant, and it doesn’t dissolve as well in water. Whey protein contains an incredible range of essential amino acids, which are absorbed quickly. However there are tons of other nutrients in there, some with potent biological effects. 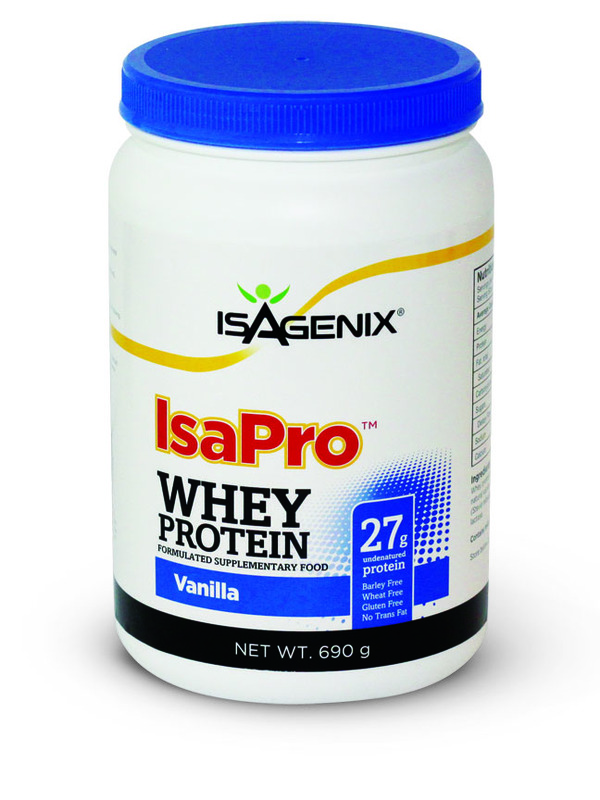 Whey protein has also been shown to have benefits for depression, blood pressure and blood sugar. 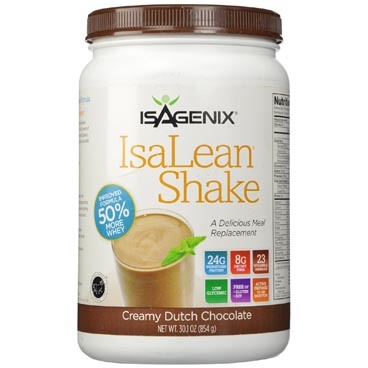 Meal Replacement shakes are slightly different than protein powder shakes as they have more nutrients for your body to digest and intake to meet a well balanced diet. They are meant for replacing 1 or 2 meals for the day. Meal replacement shakes focus on the calorie intake to help with weight-loss more than that of the protein intake for muscle gaining. Diet shakes and other meal replacements are an easy option when you lack the time or motivation to shop for and prepare balanced meals. They also help when you just don't want to think too hard about what to eat to lose weight. Nootropics are supplements, drugs, or other substances that are designed to help improve cognitive function, particularly around focus, memory, intelligence, or motivation. Nootropics first came onto the market in the Silicon Valley to help individuals in the tech space to be able to work longer and focus better. The issue with many Nootropics on the market is that they are synthetically made and combinations of pharmaceutical drugs, therefore the side effects are fairly unknown. When looking for a cognitive support product, it is important to look at the ingredients, the quality and research on the product. 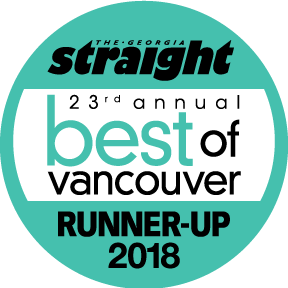 With the brain health space growing at the rate that it is, there are many companies that are putting out all natural products that are full of nutrients and ingredients to help improve all areas of the brain. 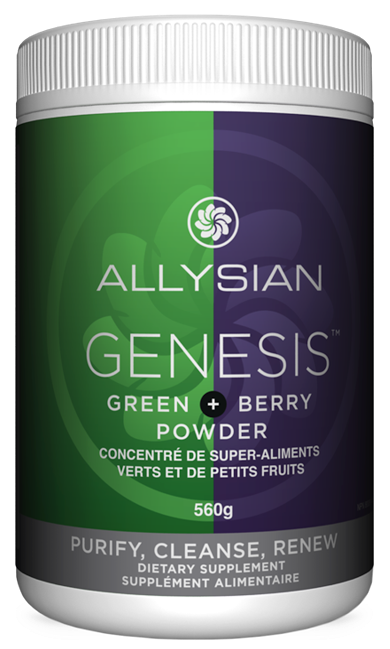 Allysian Sciences is a breakthrough cognitive support company with product formulations made with unique, potent and proven herbal and botanical extracts from all around the world that are all natural and made with organic ingredients. Mastermind™ is an advanced 6-in-1 blend of clinically proven ingredients with 18 Health Canada approved recommended uses. Most people have consumed some form of vitamin and mineral supplements in their life. However, most people are used to consuming your standard drug store vitamins that are synthetic and not natural. Taking these isolated nutrients, especially at the ultra-high doses found in formulas today, is more like taking a drug. Science cannot create life. Only life can create life. Whole food supplements are what their name suggests: Supplements made from concentrated whole foods. 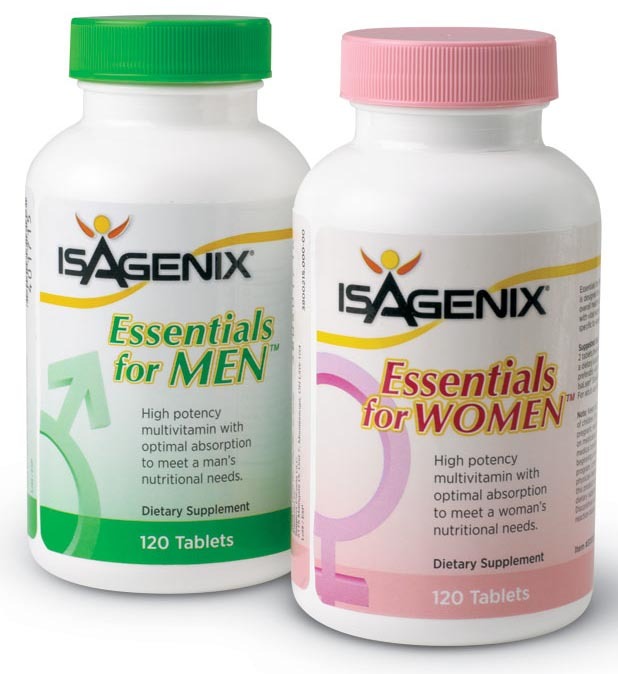 The vitamins found within these supplements are not isolated. They are highly complex structures that combine a variety of enzymes, coenzymes, antioxidants, trace elements, many other factors all working together synergistically, to enable this vitamin complex to do its job in your body. Isolated nutrients or synthetic nutrients are not natural, in that they are never found by themselves in nature. 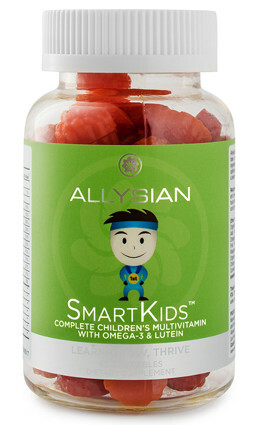 Allysian Elements™ includes organic super foods like matcha, nettle, acai, spirulina, kale, beet and more while avoiding the use of unnecessary synthetic binders, fillers and excipients. Everything your body needs, nothing it doesn't! To maximize the effectiveness of the natural and organic co-factors and phytonutrients, we ensure that the extraction process takes nutrients from live and fresh organic produce. Just like adults, kids in today’s society are subject to processed foods that are full of toxins and lack the essential nutrients. However, the importance of nutrition is even more vital for the development of children as their bodies are still growing. When selecting a kids multivitamin it is very important to pay attention to the ingredients that are in them. Many kids vitamins are full of sugars and sweeteners to make them more appealing to children’s taste buds, however this becomes a very dangerous path to go down as they are full of refined sugars. This can lead to more health problems down the road. You want to make sure you are looking for ORGANIC and WHOLE FOOD sourced vitamins that have natural sugars. The most important nutrients that kids need for their development are: Vitamin D, Calcium, Omega-3 fatty acids and B vitamins. Recent scientific research has suggested taking 1000 I.U. 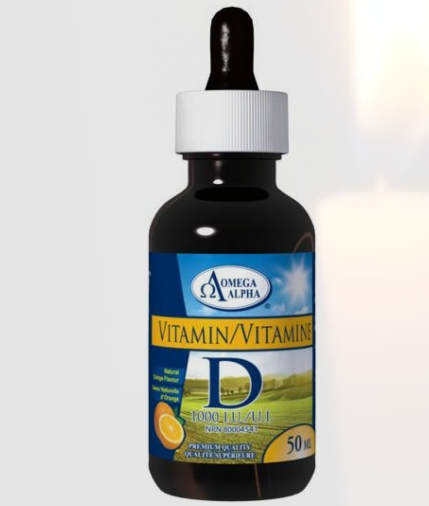 of Vitamin D as a way to prevent a number of different types of cancers. The scientific evidence was compelling enough to prompt a media announcement from the Canadian Cancer Society in support of the research and the recommendation for adults to take 1000 I.U. daily as a preventative measure for cancer.